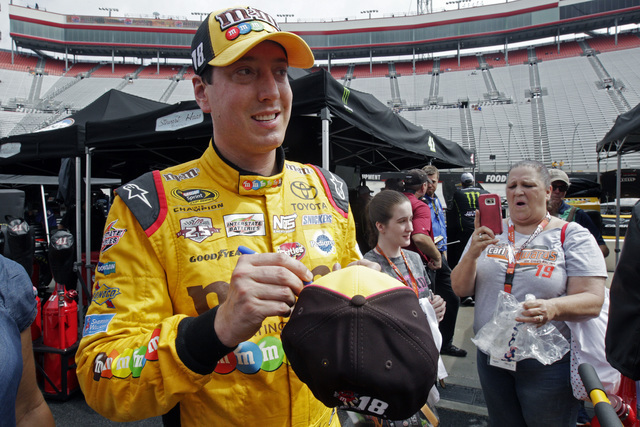 Micah Roberts, a former Las Vegas sports book director who has been setting NASCAR odds since 1994, analyzes the field for Sunday’s Bass Pro Shops NRA Night Race at Bristol Motor Speedway in Bristol, Tenn.
* Results from the April 17 race at Bristol. Micah Roberts, a former sports book director, has been been setting NASCAR lines in Las Vegas since 1994. Follow @MicahRoberts7 on Twitter.